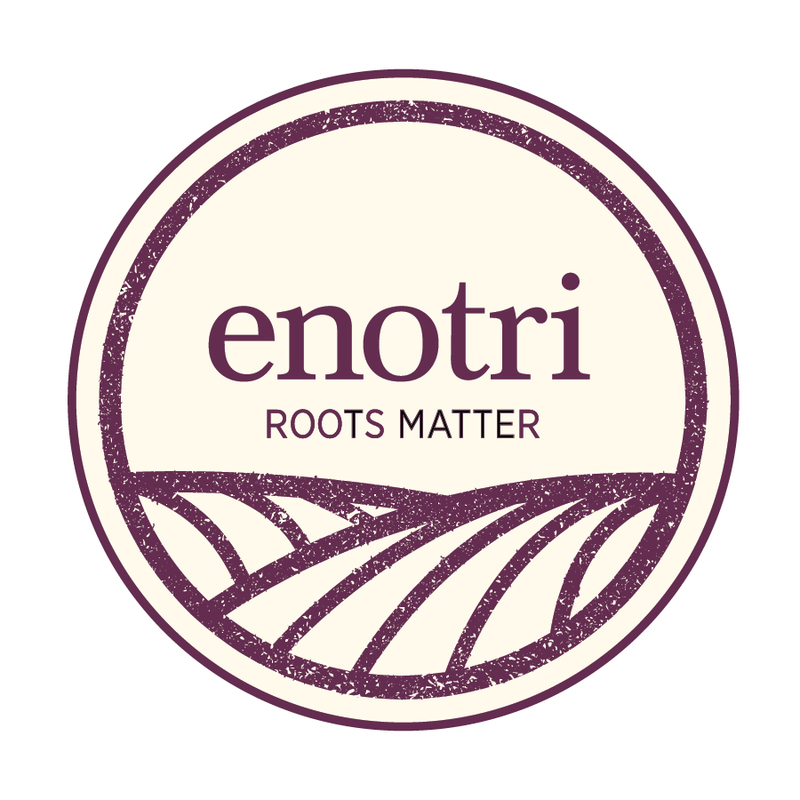 Love for their own place of origin served as the driving force for the acquisition of this Tenuta by the third generation of the DAL CERO family. It is a corner of this earth with utterly distinctive characteristics, both geographic and geologic, a naturally-formed terrace with a view down over the city of Verona. 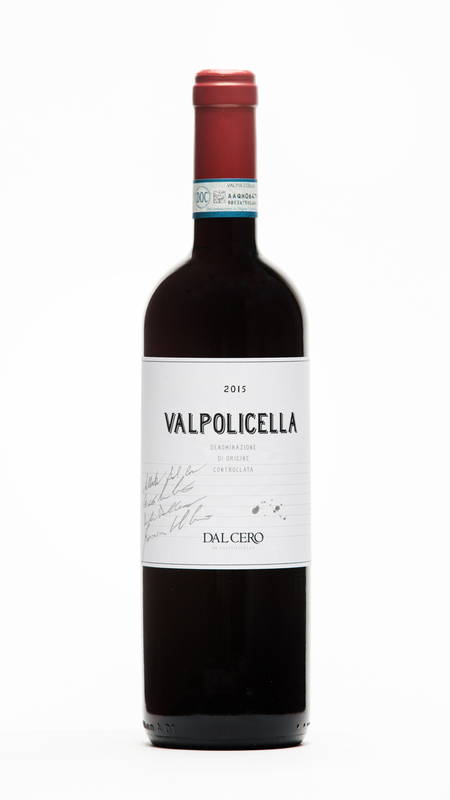 With the launching of this project, the DAL CERO family strengthened the continuity of those values first established in 1934 by their grandfather Augusto when he founded the family business: respect for the values of the earth, for sustainability of the terroir, and direct, personal evaluation of the land and its qualities. For this reason, Alberto, Davide, Nico, and Francesca DAL CERO placed their individual signatures on the labels of their wines, in this way testifying to the importance of the challenge they have taken up: to be a leading producer in a production area as prestigious as Valpolicella, distinctive and influential for the qualities of approachability and richness of their wines. Rich, well balanced with a great tannin structure. Smooth and vibrant at the same time. 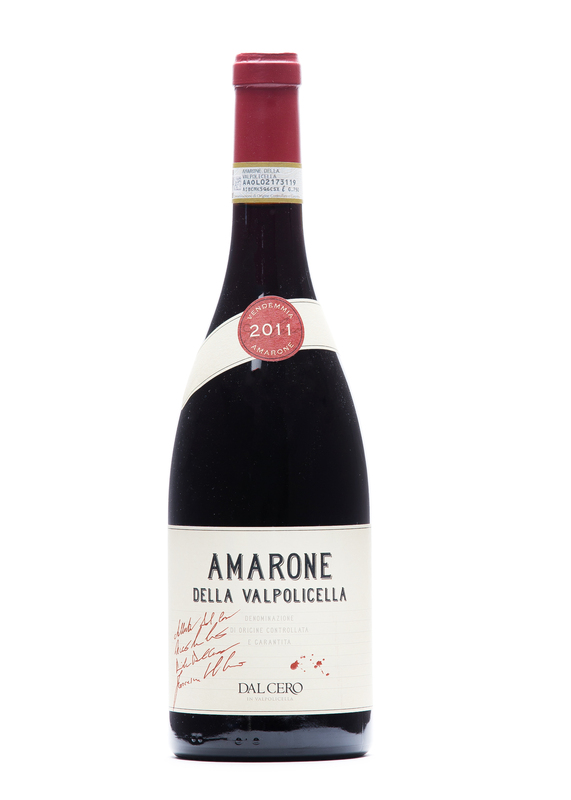 A wine that first impresses with its rich ruby colour. On the nose it shows fully ripened, succulent fruit, followed by delicate notes of pungent spices. Our Ripasso Superiore pairs well with roasted lamb, stews and braised meats with polenta, and medium aged cheeses. A wine of stunning depth and concentration. The wine is in perfect harmony, blending the alcohol, rich aromas of ripe fruit, flavours of spice together with elegant tannins. It is a wonderful to sip on its own and meditate. It also pairs well with roasts, game, and aged cheese. Rich berry and cherry flavours give way to a silky, smooth finish Versatile and delightful!A bowl of dark cherries captured in a glass. A perfect wine to relax with in good company and stimulating conversation. A great match to pizza, red sauce pasta dishes, grilled fish and meats.